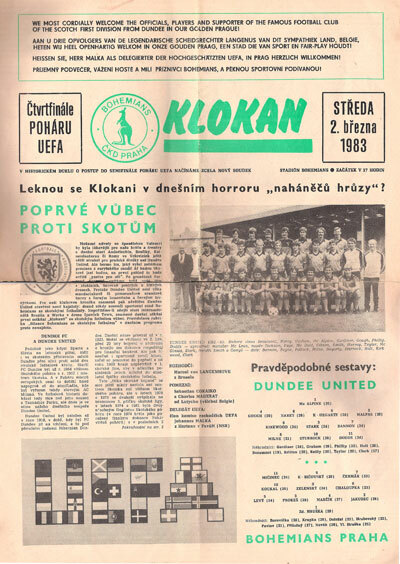 The club was founded in 1902 and originally called AFK Vrsovice, after the suburb of Prague in which their ground was situated. 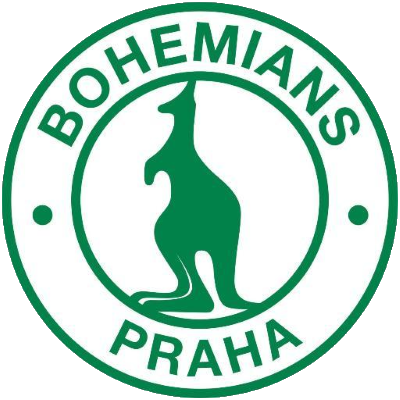 In 1927 the club accepted an invitation to visit Australia and adopted the name AFK Bohemians for the tour and decided to keep it. Hence the kangaroo in the club badge. 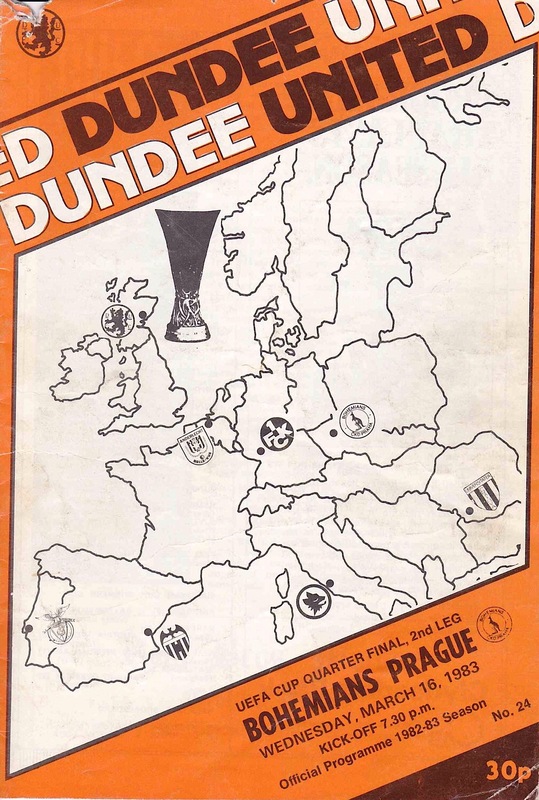 United have played Bohemians Prague twice, a two legged UEFA Cup quarter final tie. On both occasions, United failed to score and went out 1-0 on aggregate in a tie they should have won.